Notify users about pending purchases. 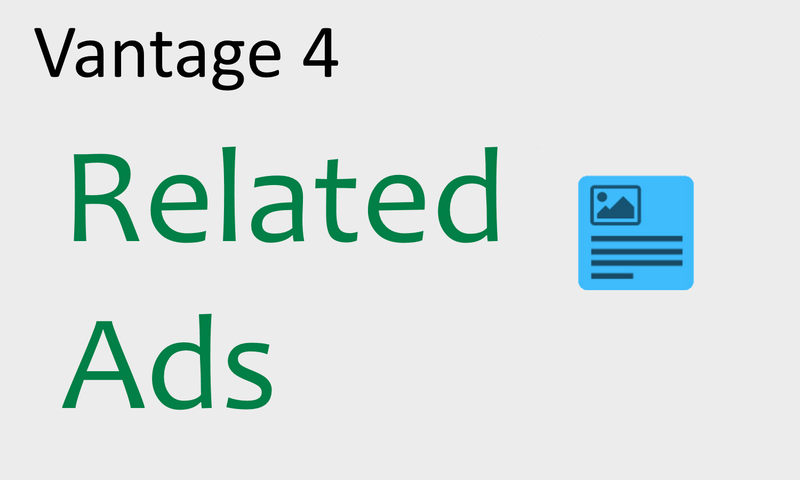 This plugin will track pending orders and email users to complete the order. Users will get one notification per order and won’t get further notifications. The check will be executed daily and will check for orders from the last day. 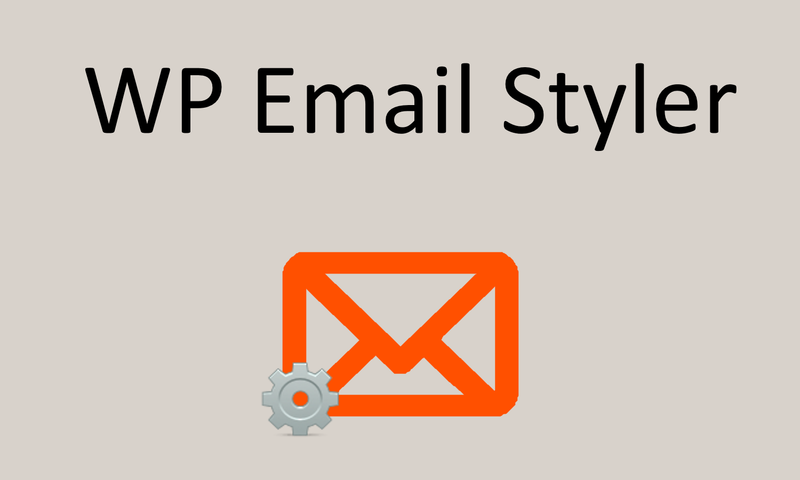 This is to avoid sending emails notifications for old orders in an existing website. The plugin should work with any AppThemes premium theme. You are welcome to leave me a message to test a specific premium theme. Configure the plugin under ClassiPress->Lost Order. Show number of msgs sent when using send reminders now. Fix php error on save. Fix enable checkbox not being saved. Hi, the plugin is good, but I would be prefer to edit the text I am about to send. Maybe I would like to remind to the person posted the ad, how great our services are, and to offer payment alternatives and so on. Will be good if in your future updates I will be able to edit the text as well. Sounds like a great plugin to have! Anyone try it with Vantage yet? Seems like a nice plugin. Will it capture email when the user put email address on the checkout page? guests cannot reach checkout page. when user want to post an ad he must register and login first. so the user’s email is being used. 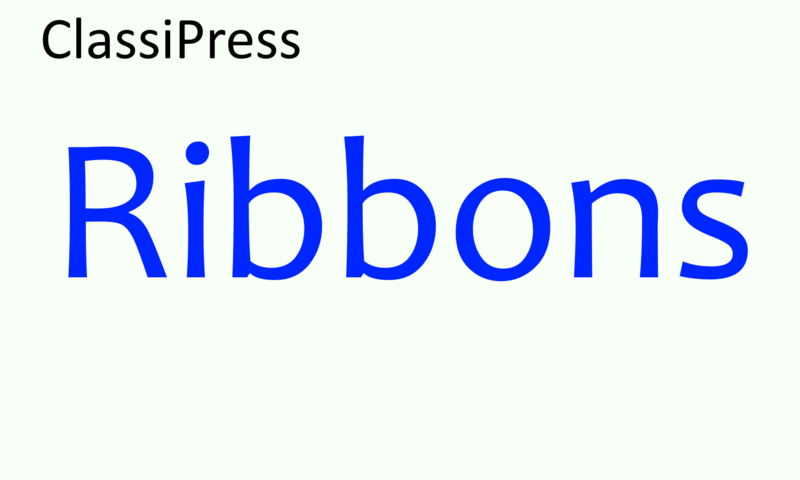 Actually it is mentioned that the plugin will work on any AppThemes. I am using Clipper, so I thought that it can email the lost customers who went through checkout page but didnt’ complete the purchase. Pls advise if I can use it clipper for the same. All appthemes themes use the same payment system and orders always have a user profile connected to them. Does clipper do something different for you? can a user get into a payment request without being registered and logged in? It would be nice if there is a functionality to send reminder for making the payment whenever we want. Like a button that says – remind all for payment – and email is sent to all the members with pending payment. Even better would be if we can choose to send reminder mail to members with pending order within 1 week, 1 month, 3 months, 6 months and all. Would it be possible to do this ? I noted the feature request about the button to send reminder now. As for changing the schedule when to send a reminder it requires a modification currently. There is a thread about this in the support forum how to change it to weekly. it will be the same for monthly and so on. Hi … Any update on the send reminder now button ? yes. it is available. i’ll release a new version today that adds the button. 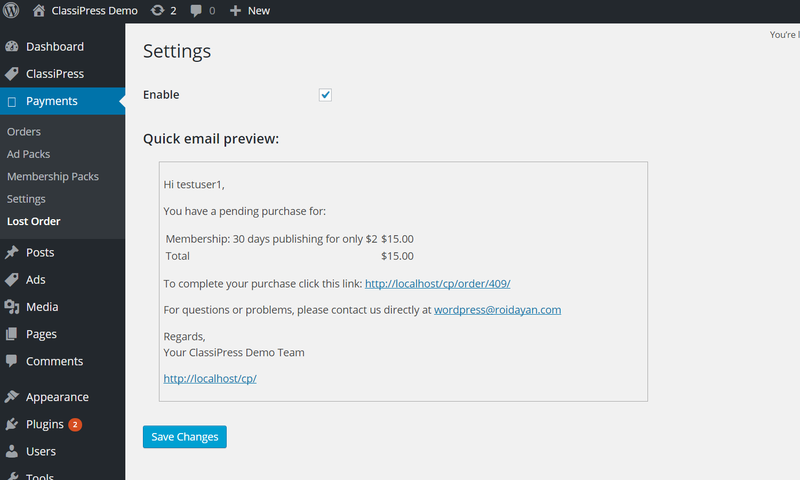 im selling ads with Wooclassify Plugin , so my question is if this works with it , if this send email for lost order ? 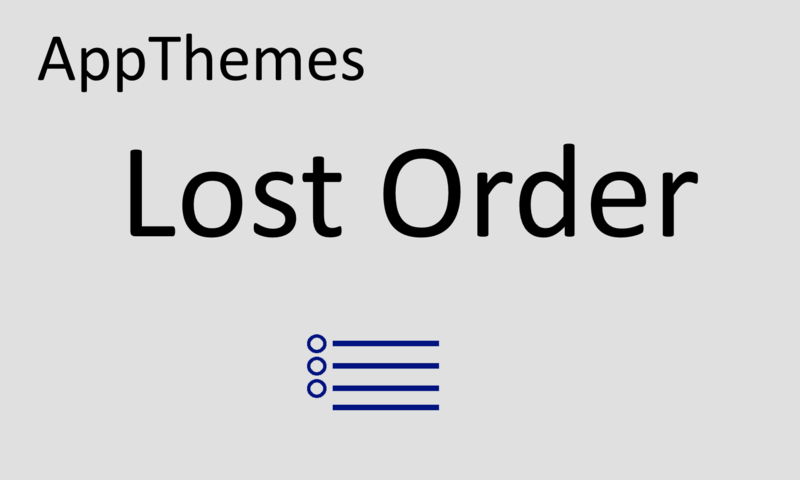 the plugin only reports on orders of the theme. I guess wooclassify uses woocommerce orders and will require modification to the plugin. I’ll check out if there is no such plugin already and if there is a room for a different plugin for this so general woocommerce could use as well. If I have 1000 or more pending orders and if I click remind now button, will the mails be sent in staggered manner or all at once. Can we control the number of emails sent per hour ?